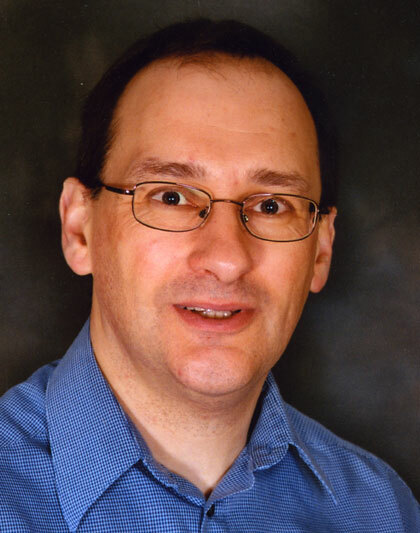 Phil Jones, Excitant’s founder and Chief Executive, has had two books published about strategy and its execution. Both books are highly practical guides to the techniques and underlying thinking that underpins Excitant’s approach. Both books have been published by Gower. Communicating strategy (Published by Gower) provides a step by step guide to taking your strategy from inside the heads of the Executive Team, to inside the heads of your people. 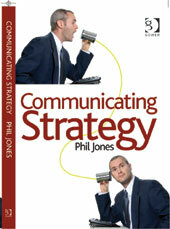 Communicating strategy is a highly practical book with lots of exercises and advice. Everything in this book is obvious, after you read it. It starts with 10 heresies about the communication of strategy (such as “people are not stupid” and “People do like change”, moving through how to ensure that as a team you can articulate and capture your strategy. It then provides practical techniques for planning the communication and also communicating the strategy. It also includes a guide to developing a plan to communicate your strategy. 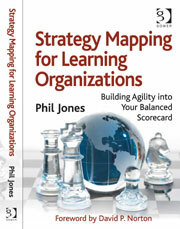 Strategy Mapping for Learning Organizations fills a gap in the Balanced Scorecard literature and moves the thinking forward. It describes the underlying thinking and techniques behind the process of strategy mapping and producing strategy maps. It explains how strategy map design captures an organisations strategy in a way that links through to all the other components of a modern balanced scorecards. It also provides an important basis for fourth generation balanced scorecards. Both books are available from the publisher, Gower, and Amazon in both the UK and US. Follow the links below to find out more, find links to buy the books and about our services related to the books.